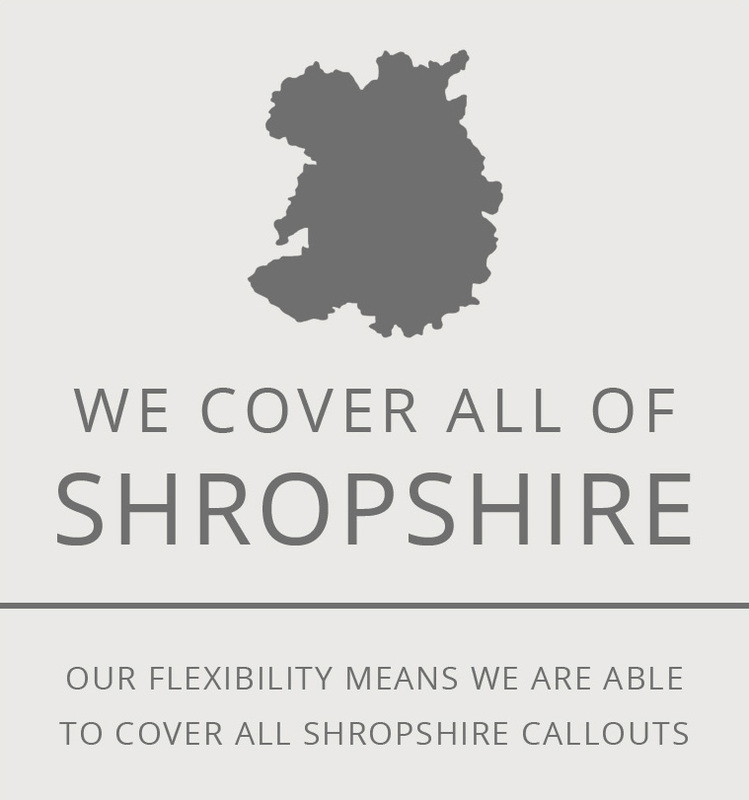 At Clean Chimneys, we offer wood burner installation services available in Shropshire. At Clean Chimneys, our dedicated team of professionals will take you through every step of your wood burner or multi fuel stove installation. 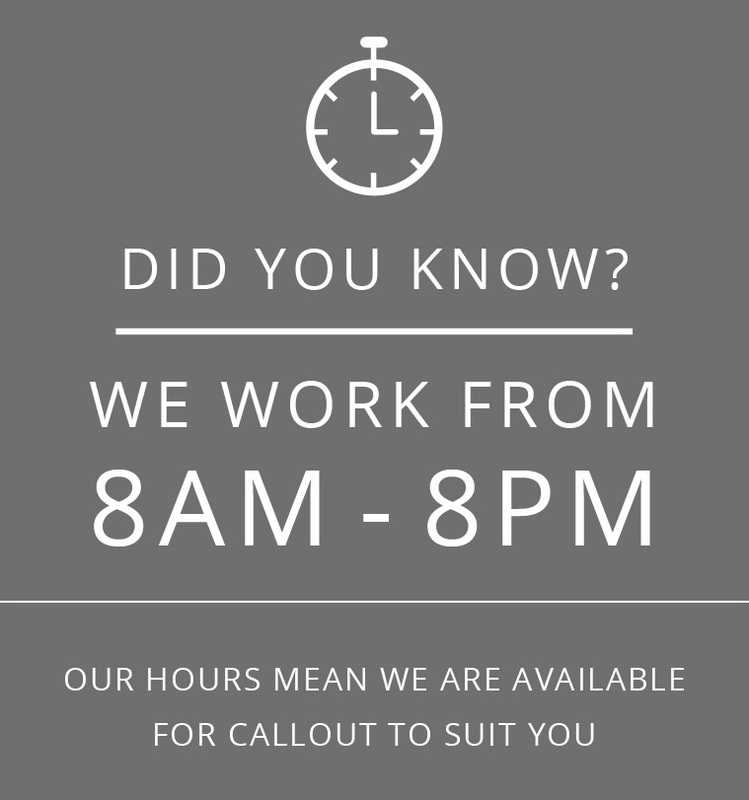 We pride ourselves on offering trustworthy, outstanding customer service by utilising our years worth of experience and knowledge. Why choose our professional wood burner installation services? Contact us today to book your wood burner installation services today.